Passionate about interpreting life around her through painting, Deana Katz is known for her expressionistic watercolors of nature, people, and street scenes. 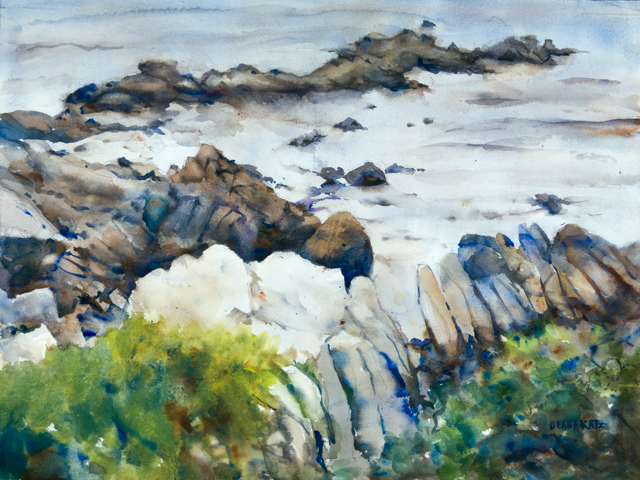 She loves the fluidity and serendipity of watercolor as well as pencil Her style ranges from impressionistic through abstract, allowing her viewers to become part of the creative process by bringing their own perceptions to the experience of her art. 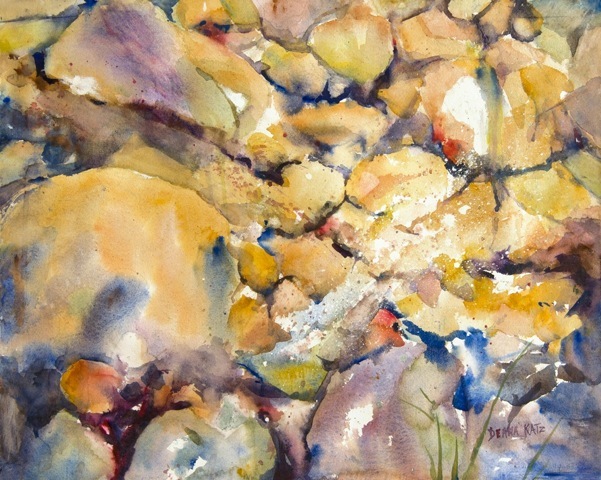 While absorbed in the painting process, Deana feels both connected to herself and to a creativity greater than herself. By whatever name we call that universal creativity, she believes it's the artist's greatest gift, both to receive and to transmit. Now an Arizona resident, Deana was born in Brooklyn, New York, where she discovered her love of art early on. But through life circumstances she became an English major and earned a masters in American Literature. She continued to express her creativity through writing, including authoring several plays produced in Arizona, and she taught on the college and university level in New York and in the Maricopa Community College system, lastly at Scottsdale Community College. Deana's “Aha” moment came seven years ago, when circumstances reconnected her with art through a painting class. 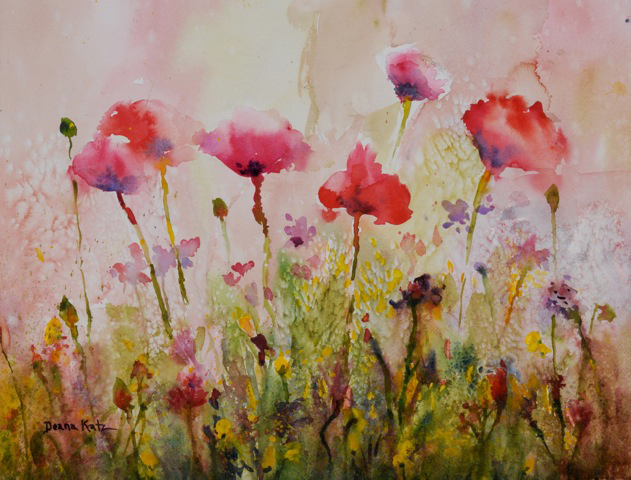 She rediscovered her deep love and creative talent lie with painting and has now come full circle.